A National Recreation Trail, Bailey’s Woods Trail links Rowan Oak, William Faulkner’s historic home, to the University Museum. Stretching approximately 3,000 feet, the trail takes about 20 minutes to walk, and bikes are not permitted on the trail. Bailey’s Woods is a heavily wooded area that William Faulkner was known to walk through. 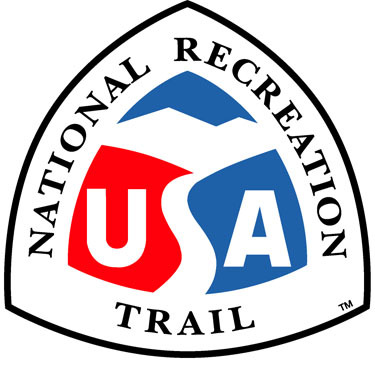 The trail was officially opened in 2008 and is a popular spot for hikers, UM classes, families and pets. The trail is incorporated into educational programming at the Museum in order to get children and visitors outside and active. Click here to download trail map.